Despite some rumors indicated today as a possible date for the start of sales of the Nexus 6 with the US mobile operator Verizon , the device will be available from next March 12. 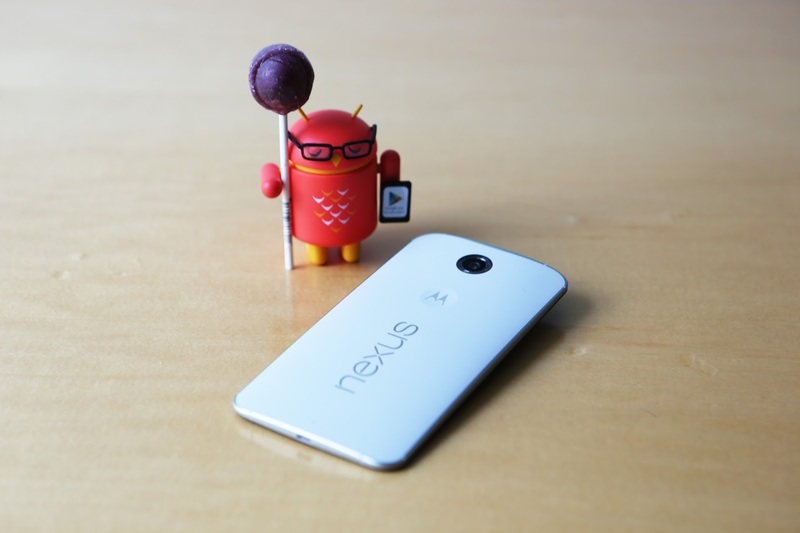 According to a report from Phandroid , the Nexus 6 Verizon will natively already Lollipop version 5.1 of Android, and among the networks settings, there would also be able to enable"Enhanced 4G LTE Mode" . Probably, it would be the integration of this feature that enables high-quality voice calls using the 4G network the reason that delayed the arrival on the market of this release. The hope is that by March 12 will be given for all the Lollipop version 5.1 of Android, which as we have seen in recent days, brings different, interesting innovations.